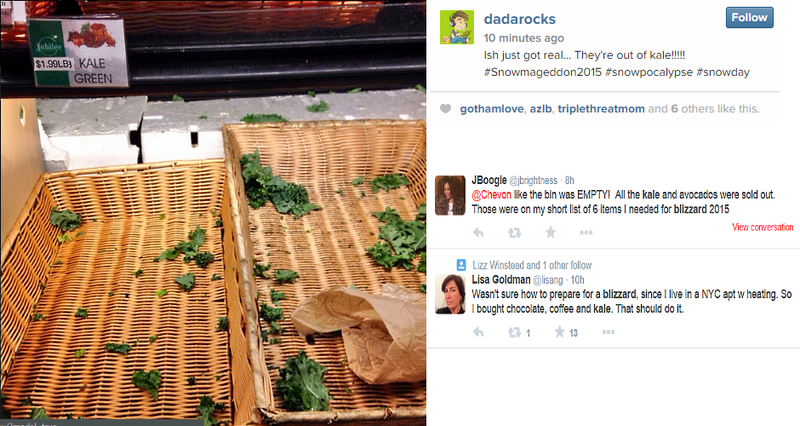 THE NYC BLIZZARD AND KALE SHORTAGE! I can’t be mad at people wanting to eat healthy! 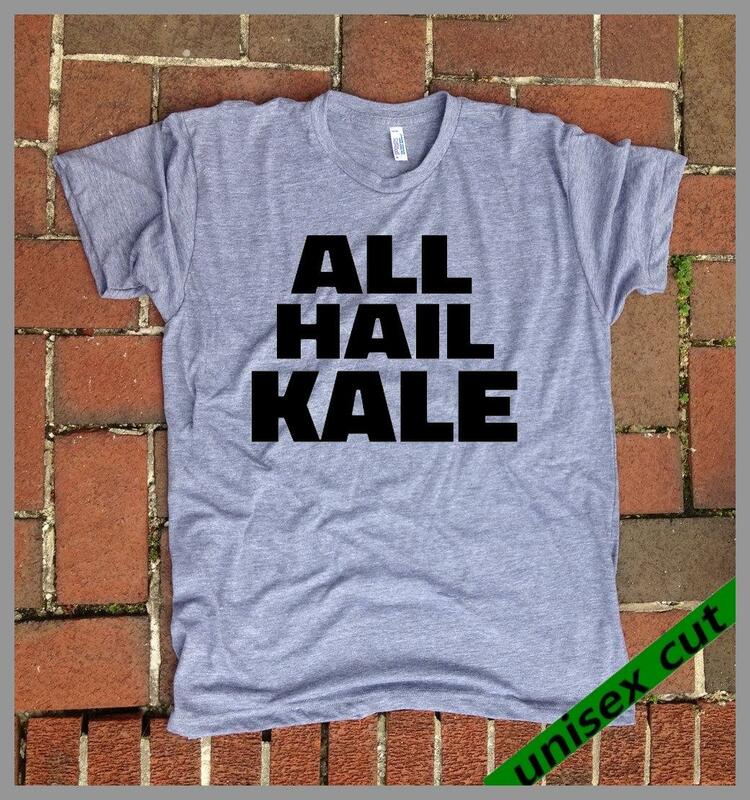 So, I guess Avocado annnnnd Kale are the ultimate hipster foods? 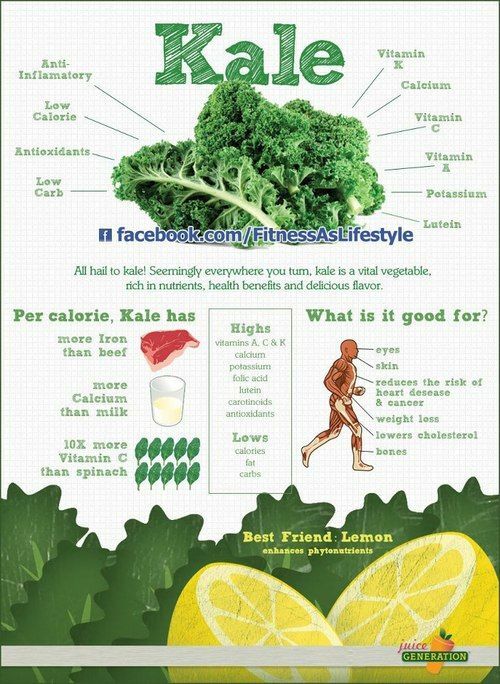 Though, some people are not happy with the discussion of the kale shortage! Try to stay positive NYC! Cherish the time with your family and friends…. ← Football Ice Cream Treat!